Sometimes a careless attitude results in horrible consequence. Occasionally, the same thing happens in hospitals as well. In order to fine tune the medical service and execute better treatment results, The American College of Surgeons (ACS) has recently issued an assertion on proper dress code for health surgeons, whether in the operation theater or checking the patients or talking to families or the public place. The latest statement is modeled to provide evidence-based consensus on suitable head coverings and when scrubs need to be changed. Certain things may be found excessive but through diligent care and proper practice it results in better practice and effective results. Moreover, this proper dressing criteria ensures safety of both medical professionals as well as the patients and people around him or her. Soiled scrubs and / or hats need to be changed immediately upon surgery, and certainly before interacting with family members. 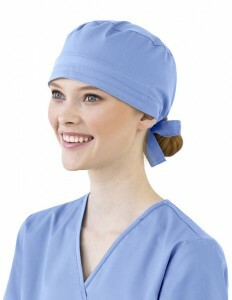 Scrubs and hats should be changed after all contaminated cases, though clothing may not visibly be soiled. Paper skull caps should be discarded at least once in a day and after every messy or contaminated case. However, respect should be given to religious beliefs of a doctor regarding headwear without compromising patient safety. Keep your masks from being dangled. 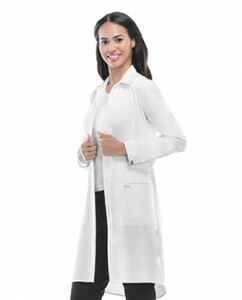 In case of wearing scrubs outside the operation room (OR), get yourself covered with a neat lab coat. Before leaving the hospital, a surgeon should change out of scrubs. 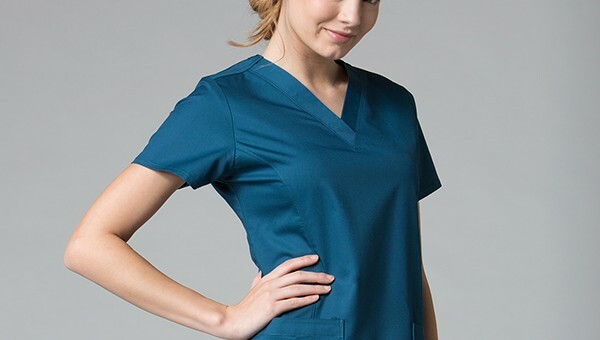 For its implementation, ACS recommends distinctive, contrasting colored scrubs for OR personnel. Medical dresses should be worn for patient safety and infection control. Before initiating a procedure, the physician should remove or alternatively cover any jewelry on the neck or head that might fall into or contaminate the field of sterile. During invasive procedures mouth, nose and hair should be covered. However, there is not any clear proof that leaving ears and few hairs uncovered will contribute to wound infections. Instead of scrubs, clean and appropriate professional attire should be worn during all patient encounters outside the OR. According to Dr. Hoyt, “Physicians need to be reminded of these things, just like anybody else does.” However, his words may be regarded as one more set of instructions to follow. The suggestion to change clothes is required for all OR personnel, including certified nurse anesthetists, anesthesiologists, lab technicians and aides. Guidelines like these have already been issued by different health organizations and magazines as well. Now, there is need of an hour to implement and practice these instructions in their profession for personal and patient’s safety and effective health results. Cervical Cancer Kills 25yrs Old Graduate – Pleas for Smear Test Denied!